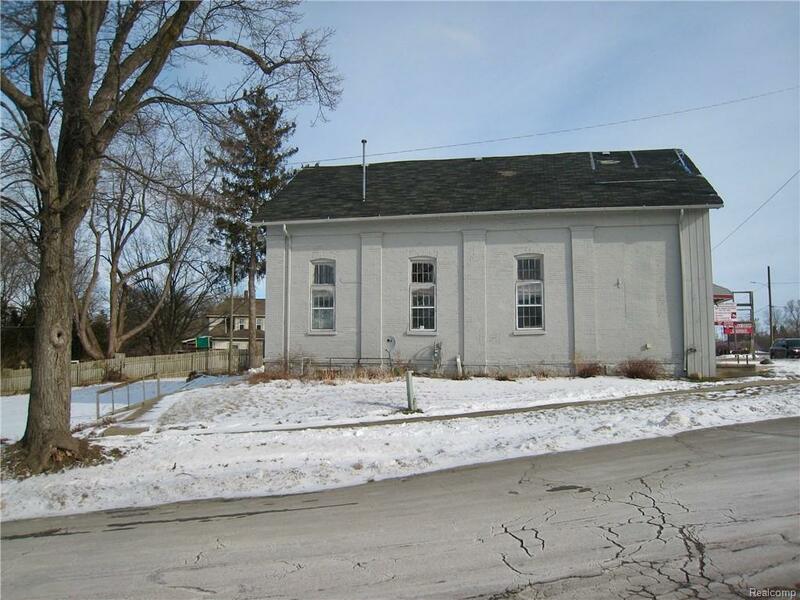 Potential development property with endless possibilities.The historic existing building has 3600 sqft of space on a large 1/2 area lot, that would allow room to expand and still have sufficient parking. 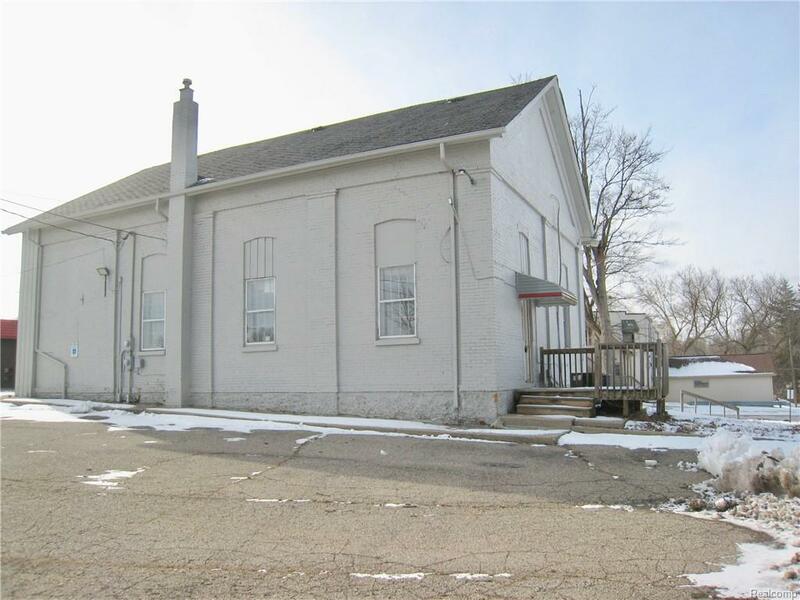 A corner lot on a Class A main road in the City of Lapeer. Recent Phase 1 environmental and survey completed. 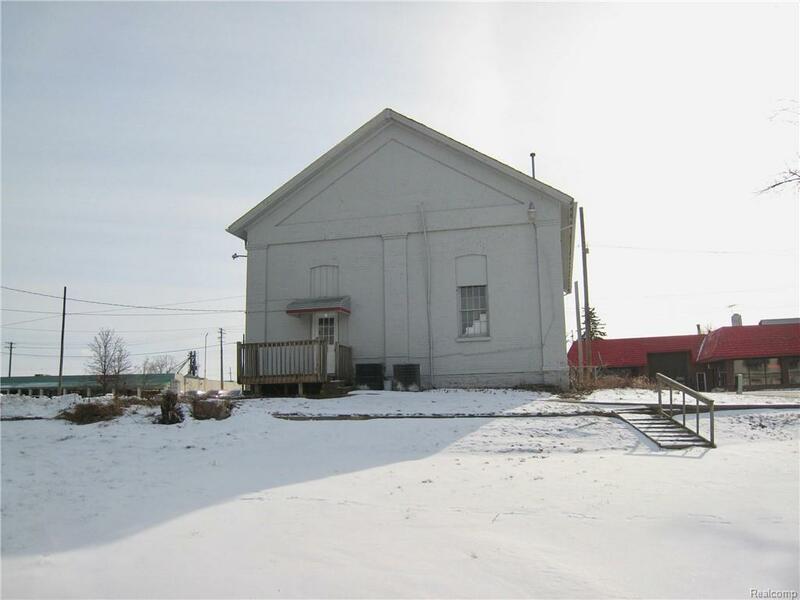 Perfect location for retail, medical or professional offices. 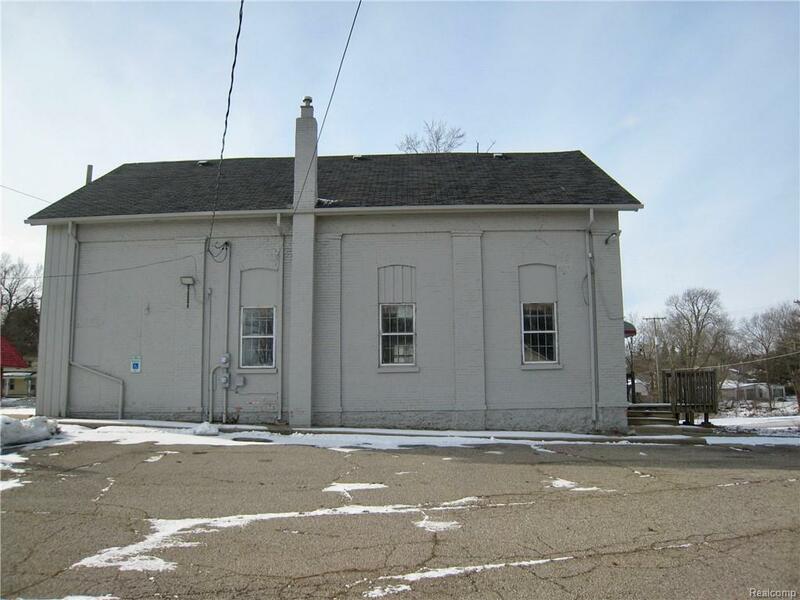 Listing provided courtesy of Michpro Realty Llc.